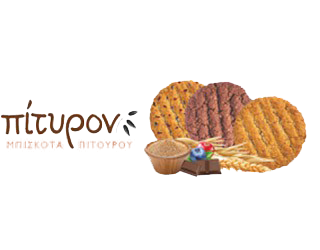 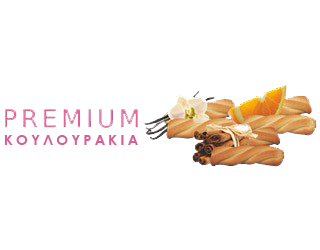 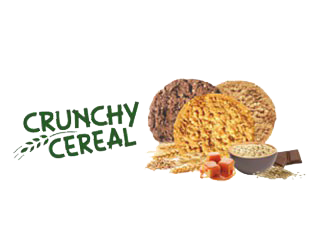 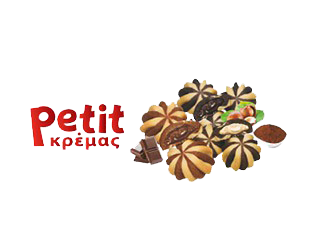 Through the years our company has been awarded several times for our products quality and flavors and also, has won many awards in both national and global level. 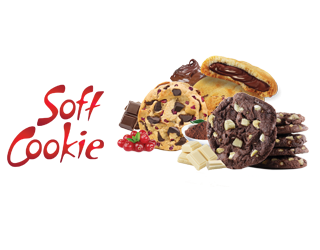 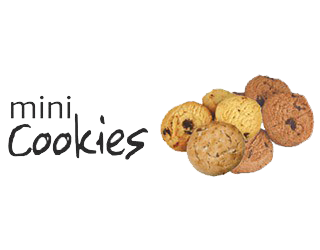 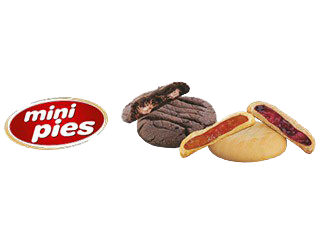 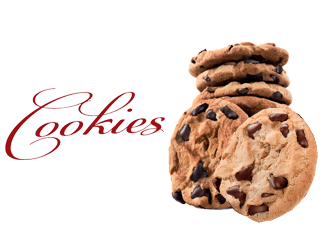 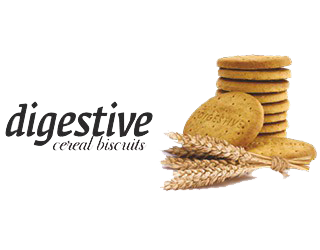 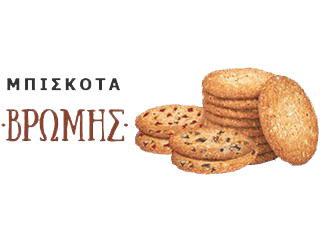 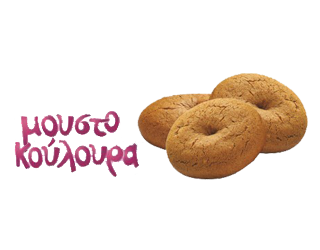 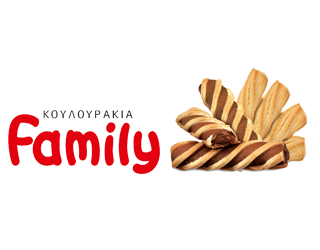 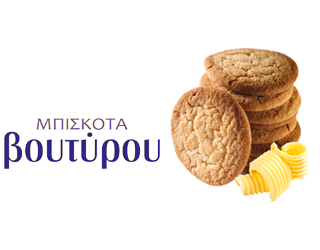 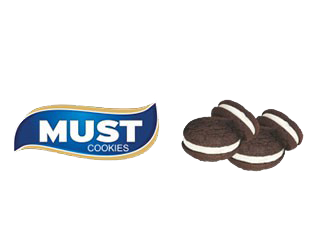 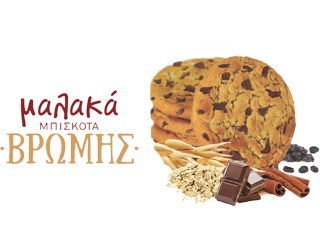 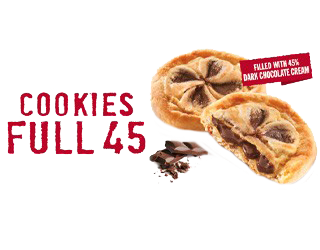 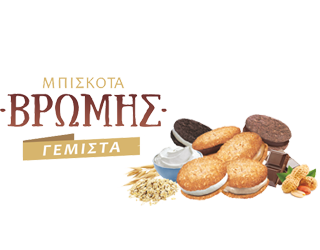 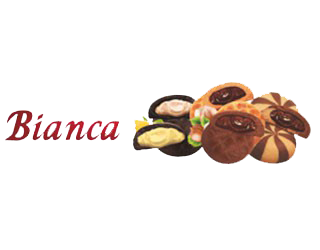 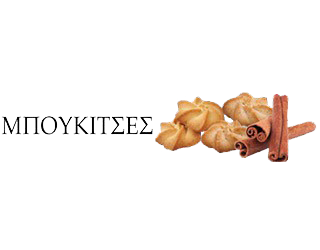 Our business strategy, optimal technological facilities, qualified personnel, qualitative raw materials, passion and fantasy, are a few of the main reasons, which led Violanta next to the largest worldwide knowned companies in cookies production. 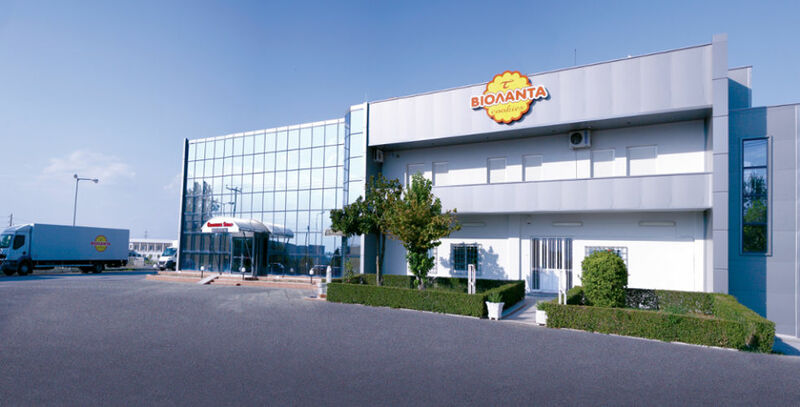 Having as point of reference and guide our professional culture and reputation, we manage to reach new goals, using our commitment, professionalism, integrity and high performance in everything we do. 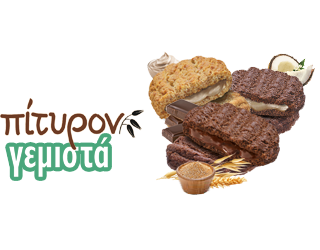 Cream cookies and cookies Full 45 have been awarded with the "Superior Taste Award", in Brussels, by the International Taste & Quality Institute, iTQi, a unique international recognition of our products quality, based upon the judgment of Chefs and experts in taste from all over the Europe. 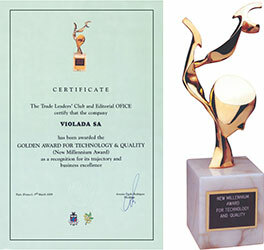 Our company has been awarded in Paris with the 1st gold award in technology and quality, "Golden Award for Technology and Quality". 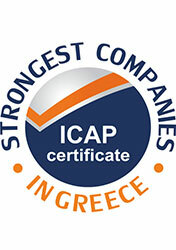 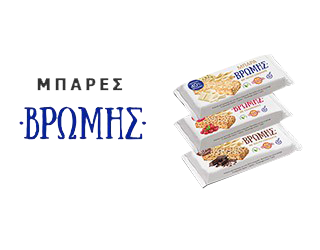 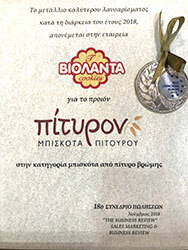 Our company has been awarded with the certificate of "Strongest Companies in Greece", which classifies us between the strongest Greek companies.